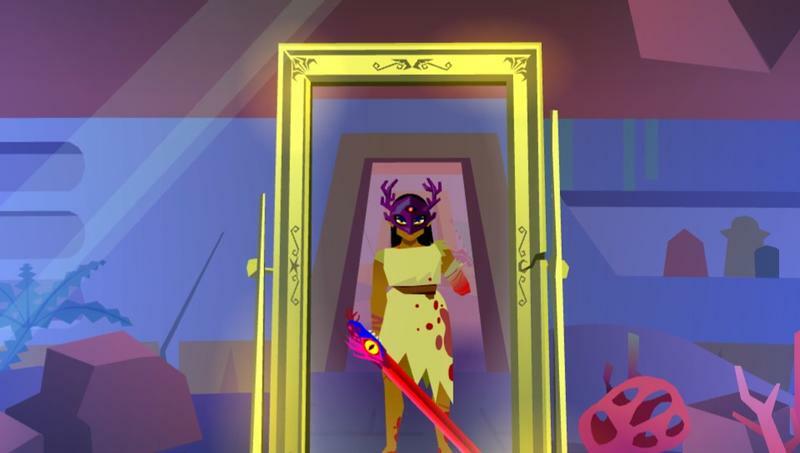 While all of your “cooler” friends are dressing up as cowboys and experiencing realistic horse mechanics in a virtual wild West, Nintendo Switch owners have an option to celebrate Halloween in true horrific style… and at a bargain price. 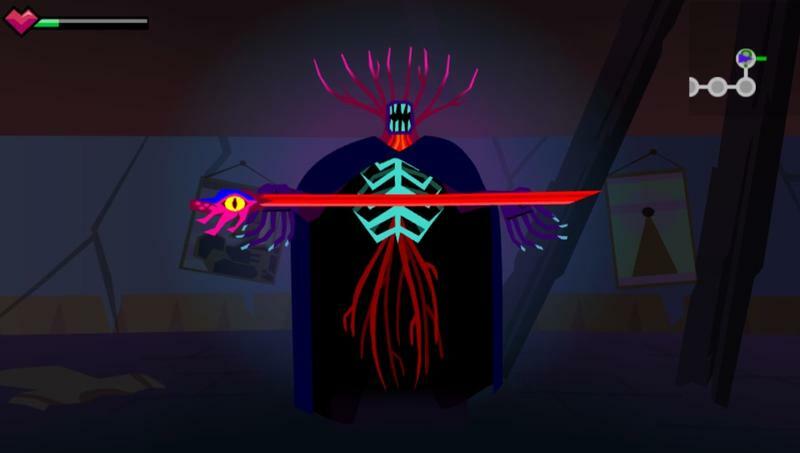 Toss aside the cowboy hat and boot spurs for a few days and replace them with the amputated body parts of your fallen victims in Severed, on sale for $7.50 until Nov. 1. 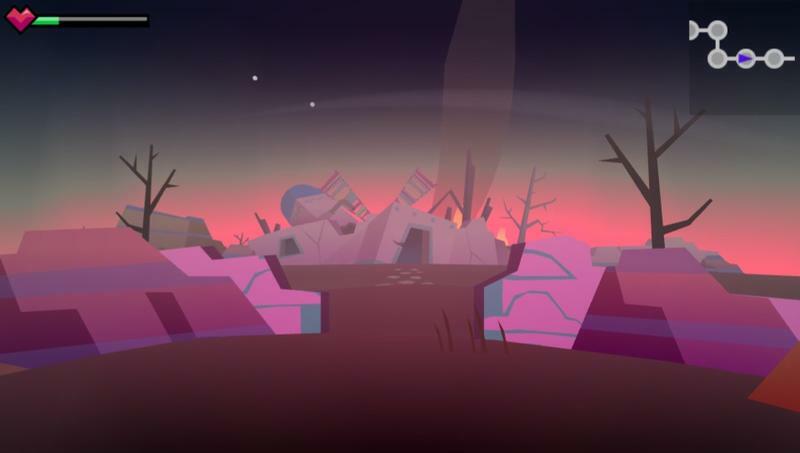 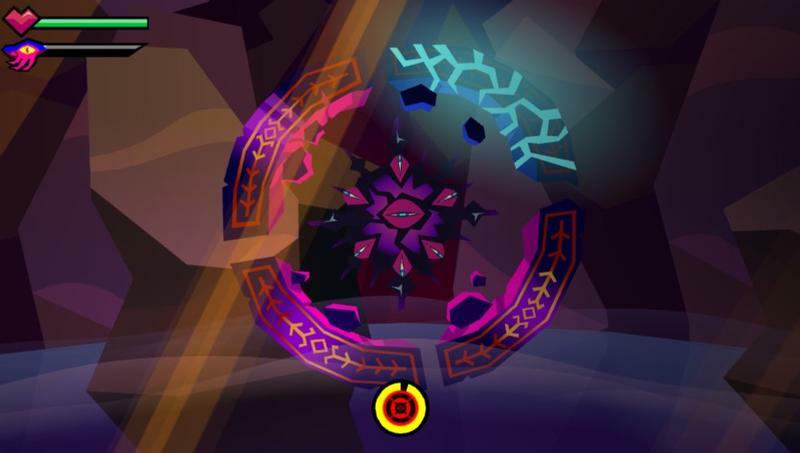 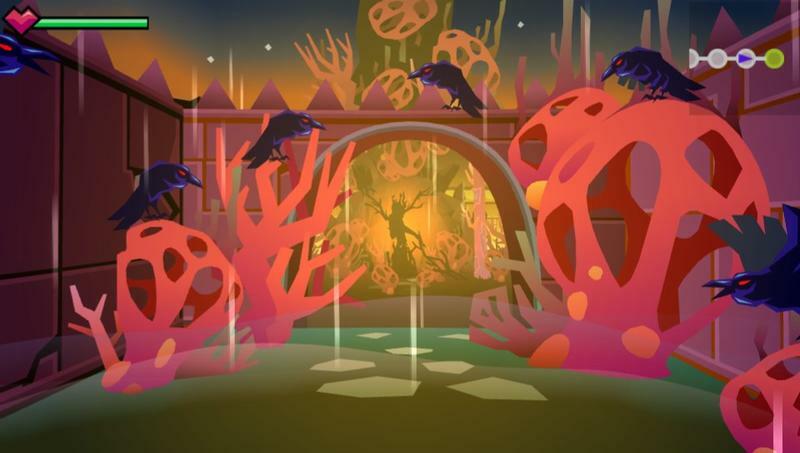 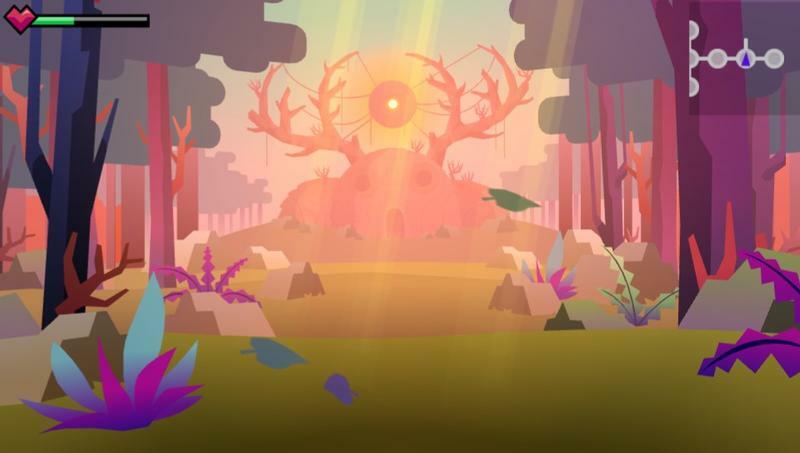 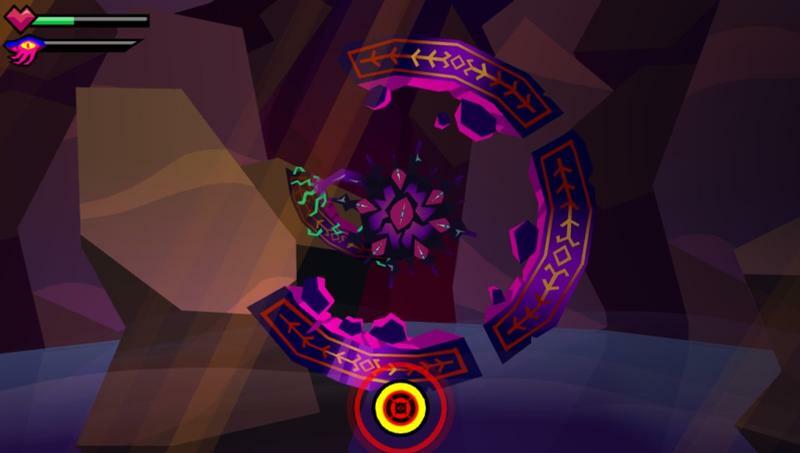 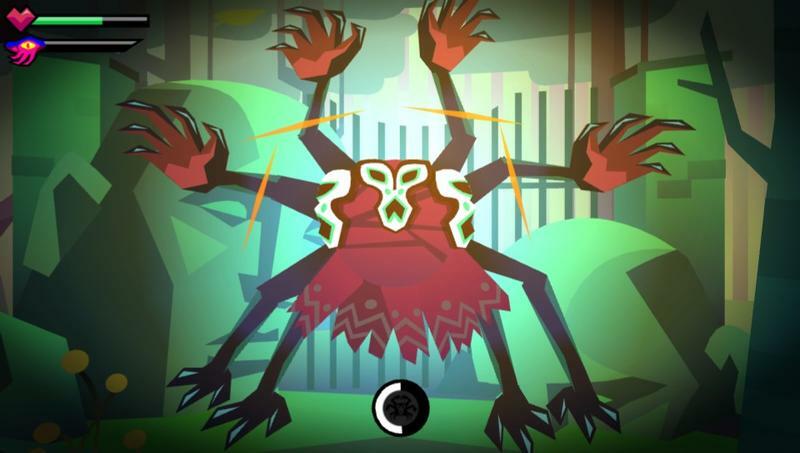 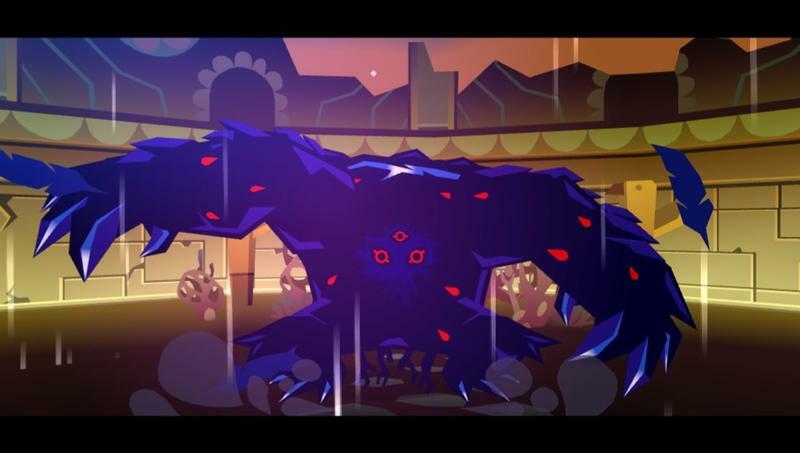 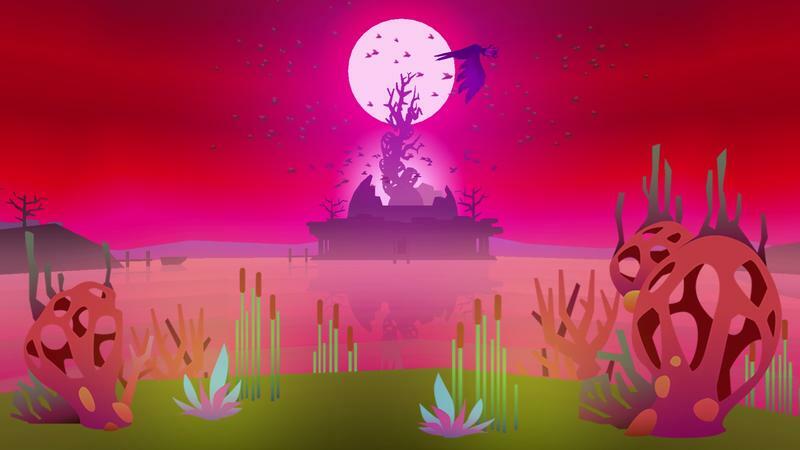 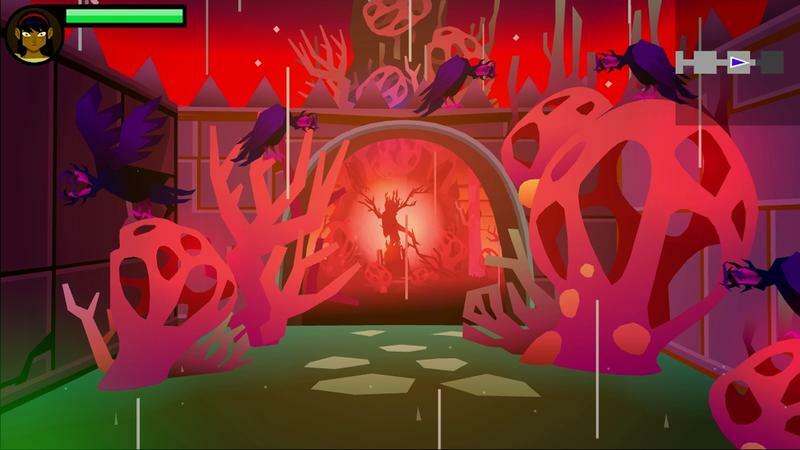 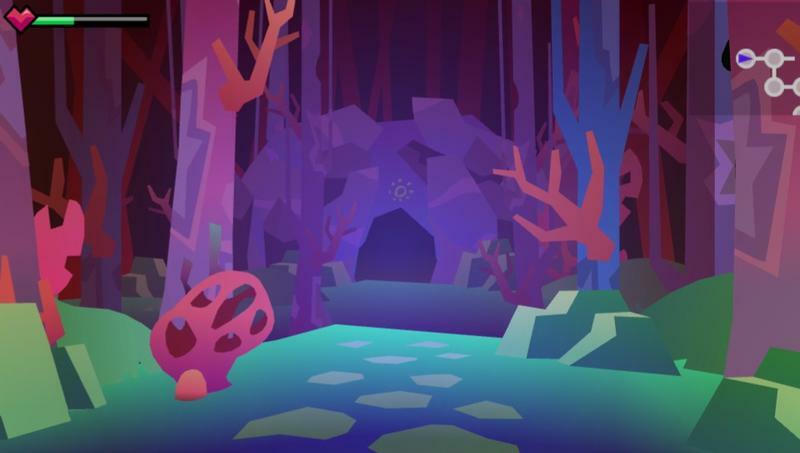 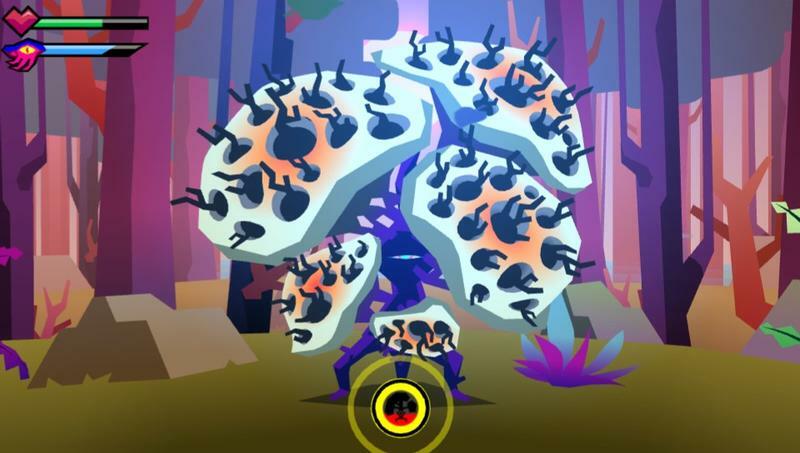 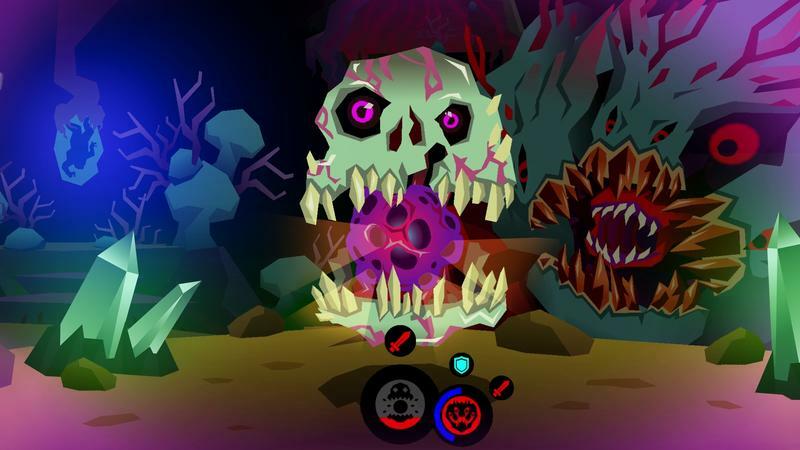 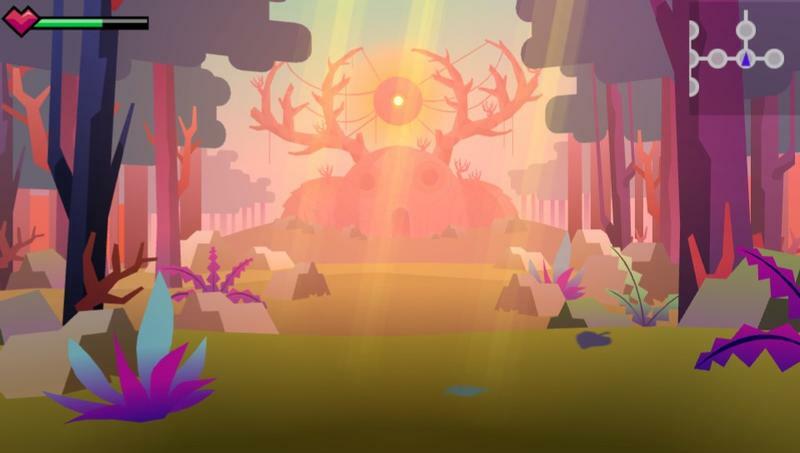 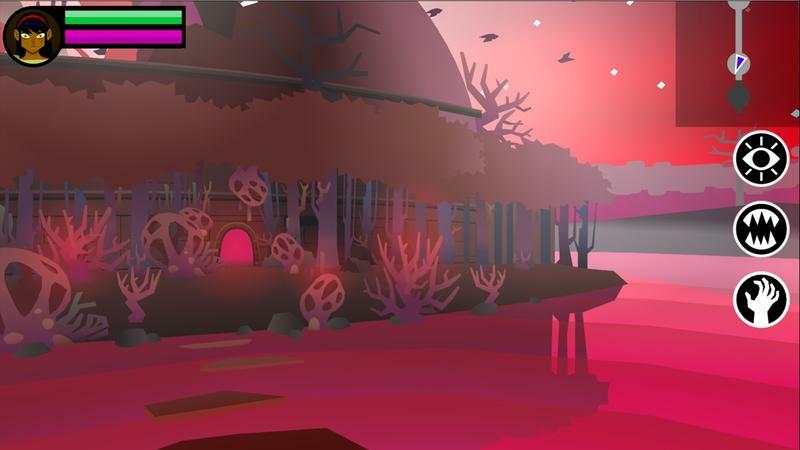 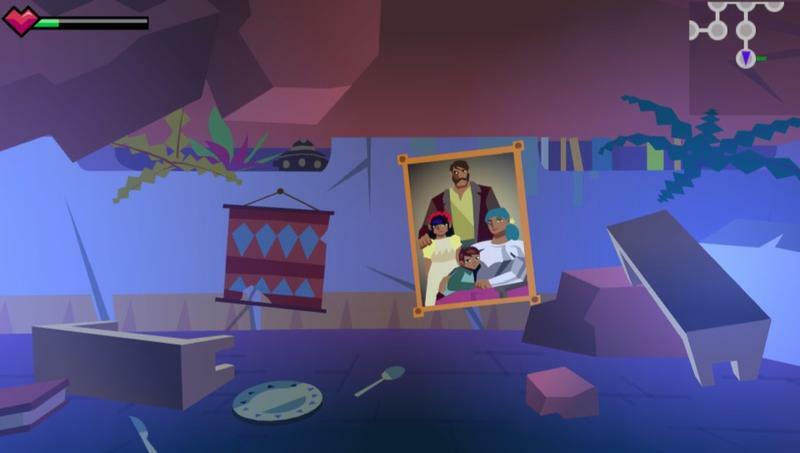 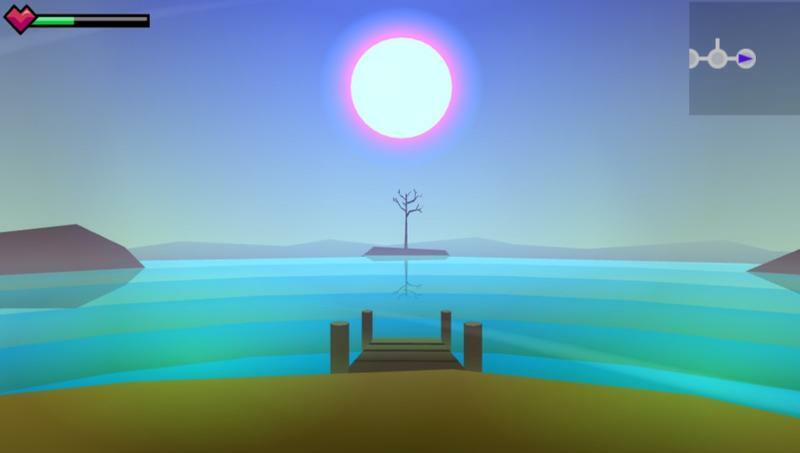 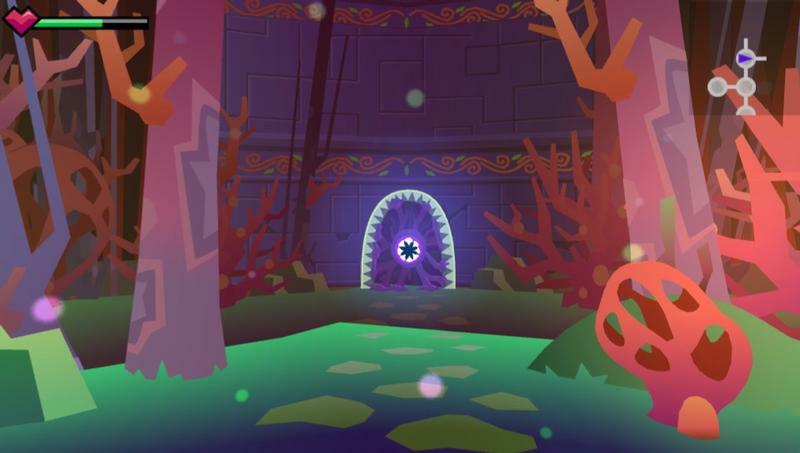 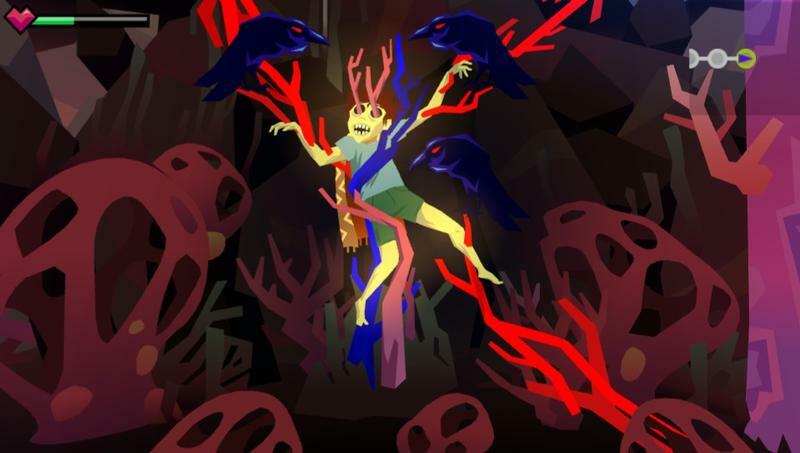 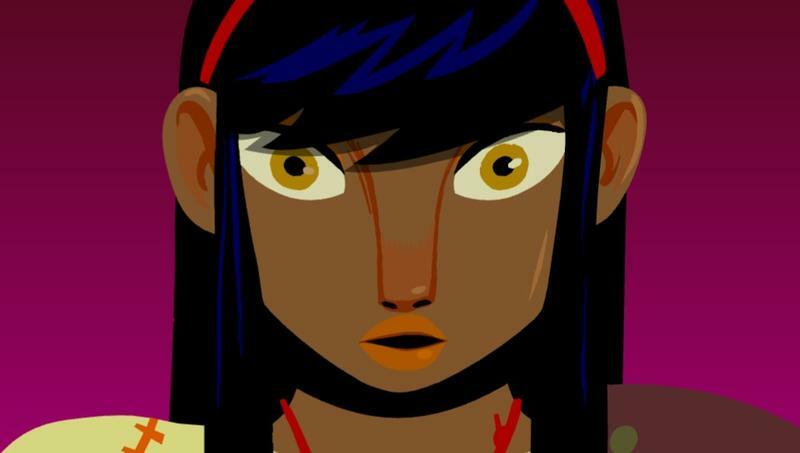 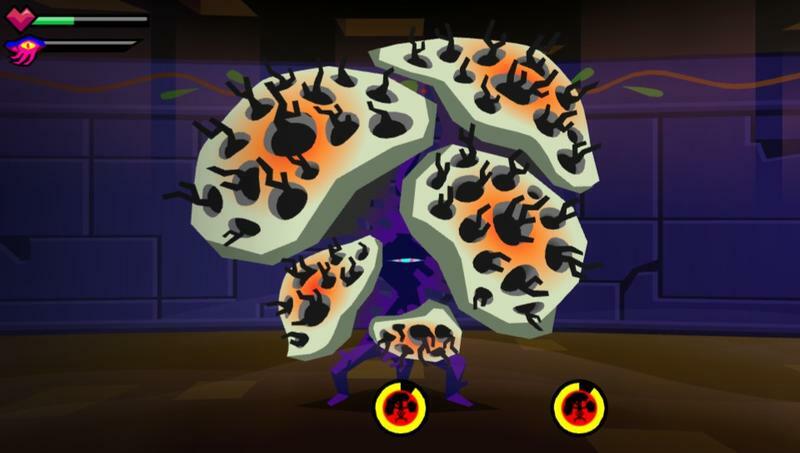 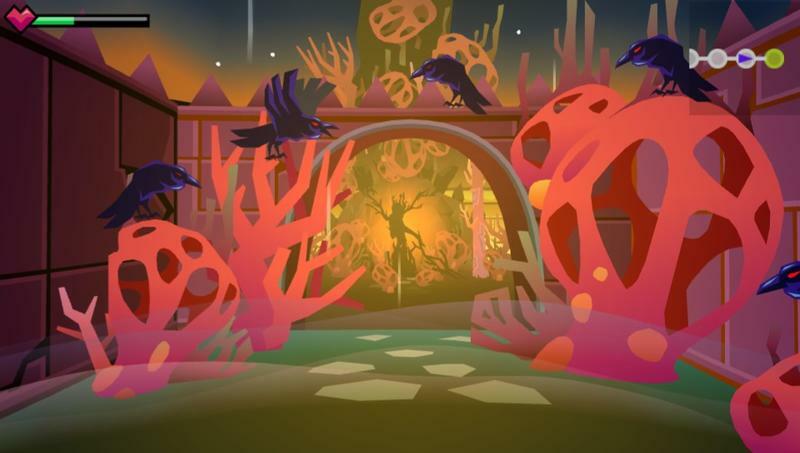 Severed is a first-person dungeon crawler with a true sense of gruesome style. 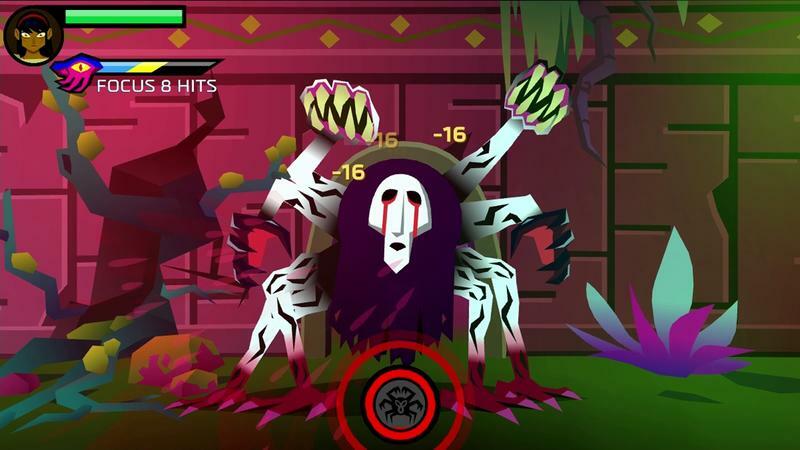 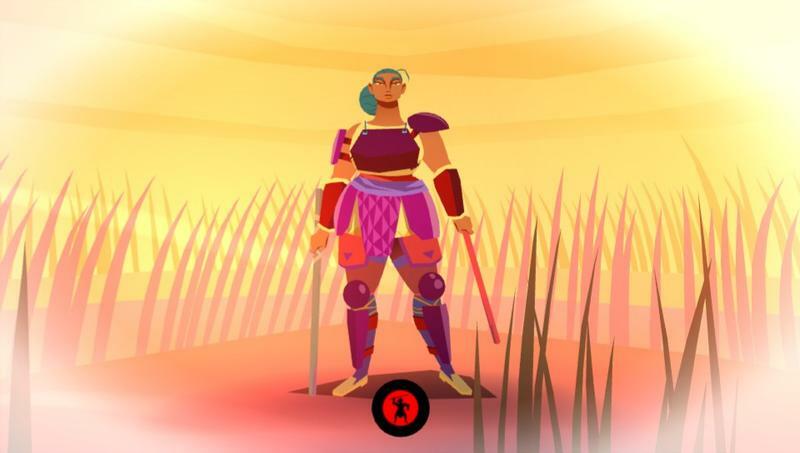 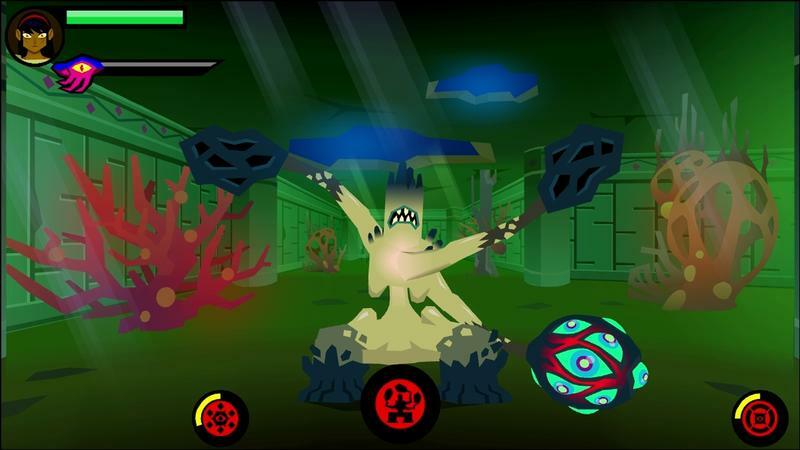 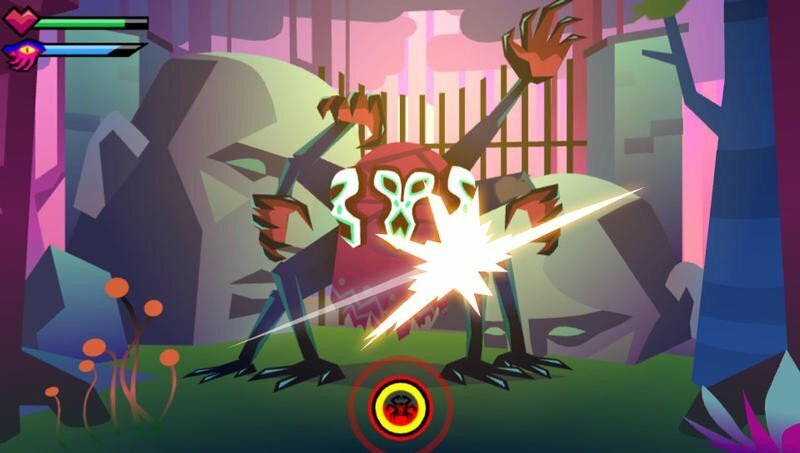 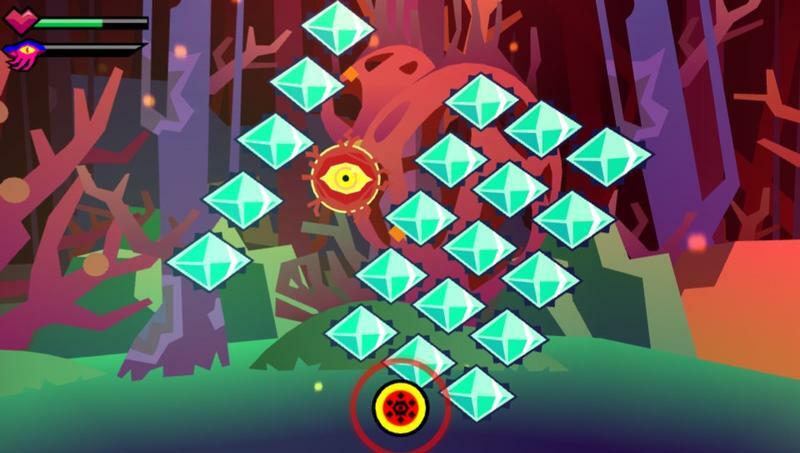 Using the touch screen of the Switch ,or any platform its played on, players are tasked with managing a perfect combat system that combines precise slices with battle animation recognition and perfect timing. 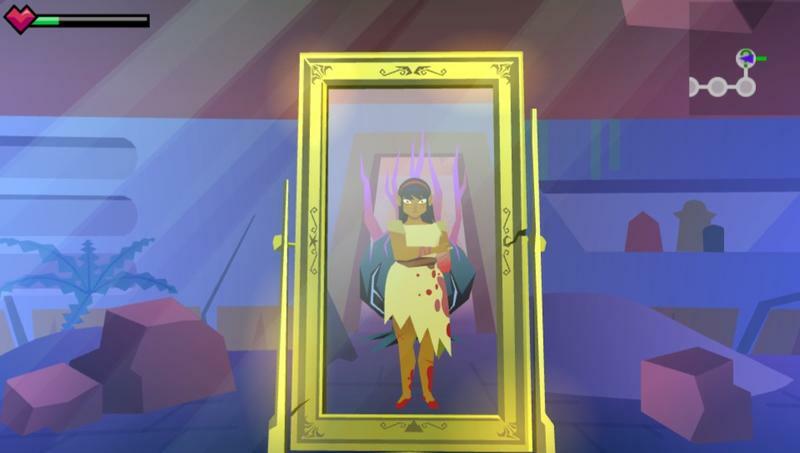 Cut your enemies to ribbons, uncover secrets, and most importantly, use their dismembered remains to gain powers as you fight to avenge your murdered family members. 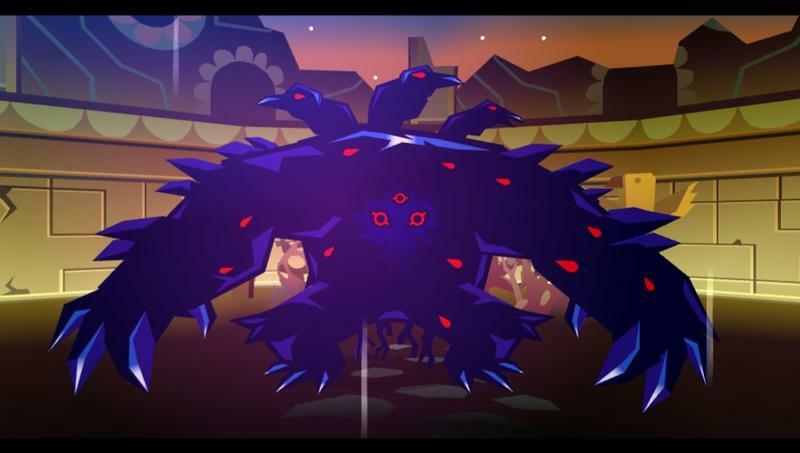 See, family. 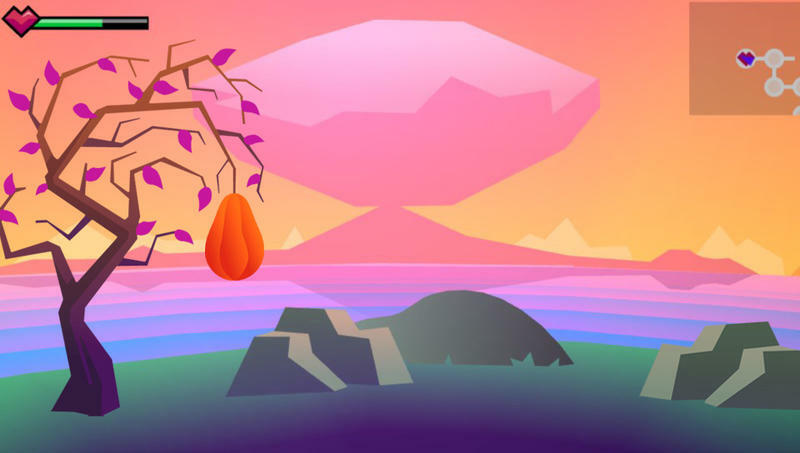 Just what the holidays are all about. 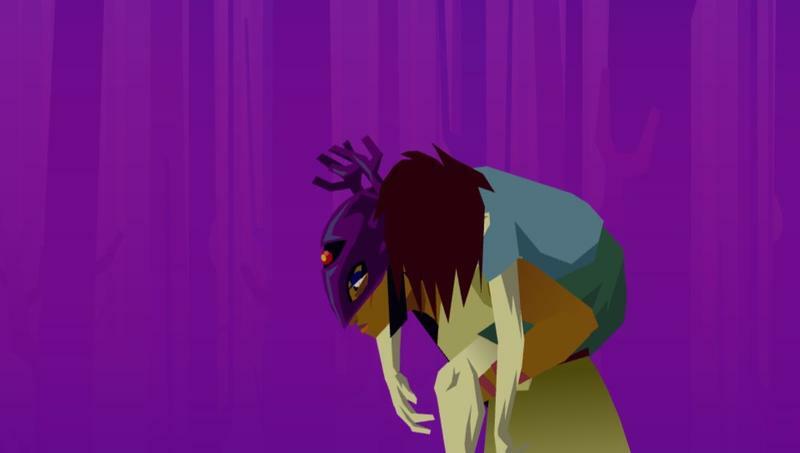 Video game sales are a dime a dozen these days, so it takes a special video game for us to write about one anymore. 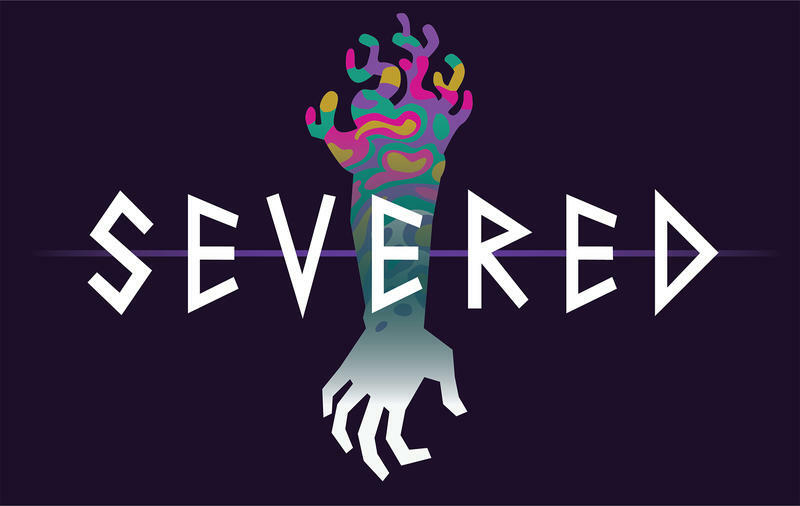 That’s just what Severed is and given the Halloween timing of this sale for a brutal game about costumes, your chance to finally experience it couldn’t be any more perfect. 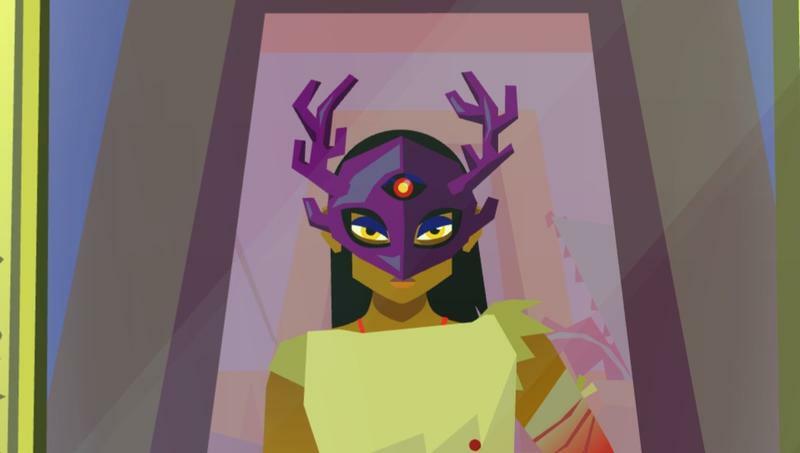 We gave Severed a full-throated recommendation in our initial review, which fits because we ripped a few throats out of monsters playing it, and proceeded to call it one of the very best games of 2016. 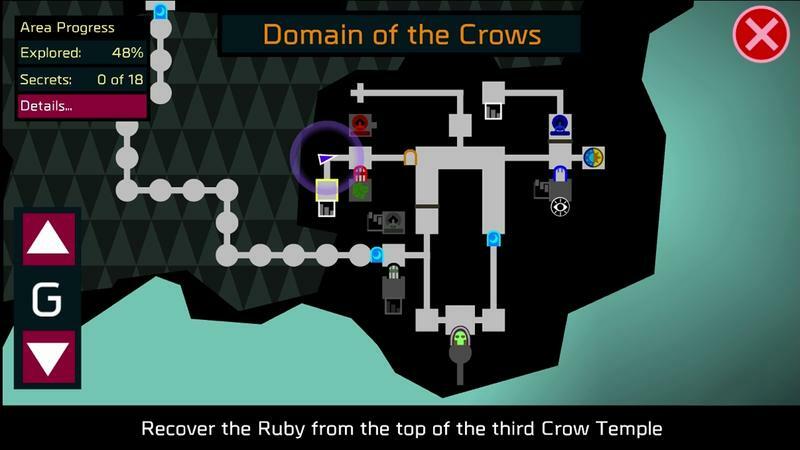 My only concern is that I played the Wii U version when it first came out, and the stylus provided some of the precision that the game might need. 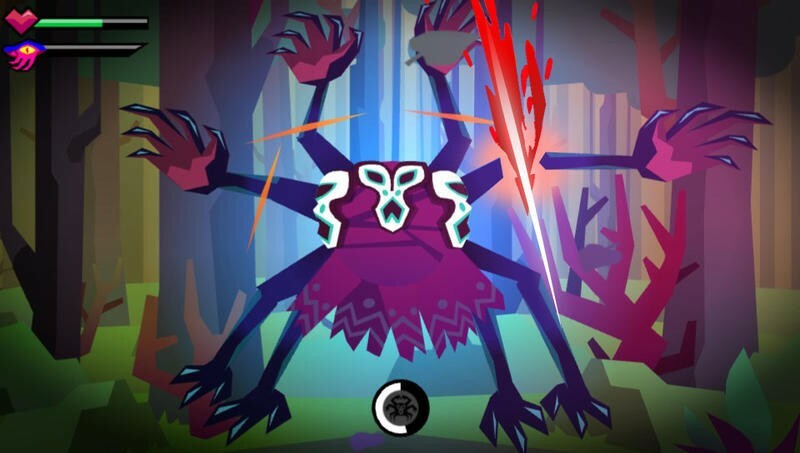 When you do pick up Severed on the Switch, I highly recommend getting some kind of touch pen to help play it. 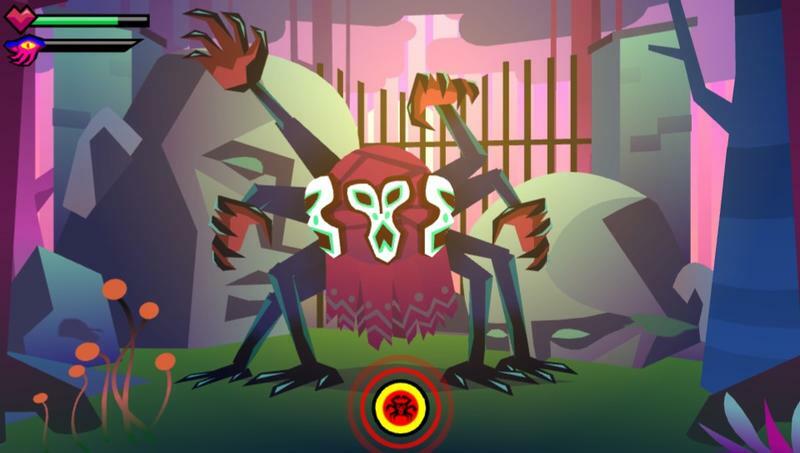 Thick fingers make this game all the more difficult, and the stylus is the perfect remedy for that. 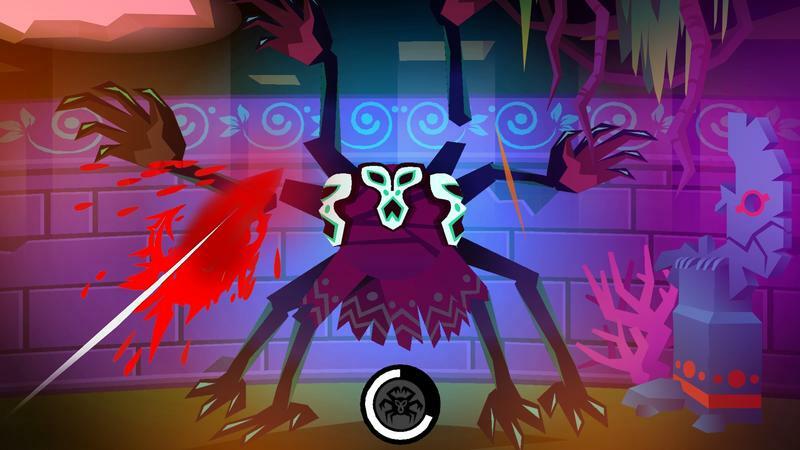 Be sure to pick up Severed for the Nintendo Switch (or any platform for that matter) for just $7.50 until Nov. 1.